This Christmas in Edinburgh, celebrate the right way at this fantastic venue. With outstanding hospitality, exquisite food and a beautiful central location, you can count on this four-star hotel to provide you and your team with a truly memorable experience! Situated close to the Royal Mile, the historic heart of Scotland’s capital, you’ll be just a stone’s throw from the brilliant shops and fantastic nightlife. You'll also be conveniently situated for public transport and Edinburgh's Waverly Station, which is just a three minute walk from the venue and offers some excellent services. 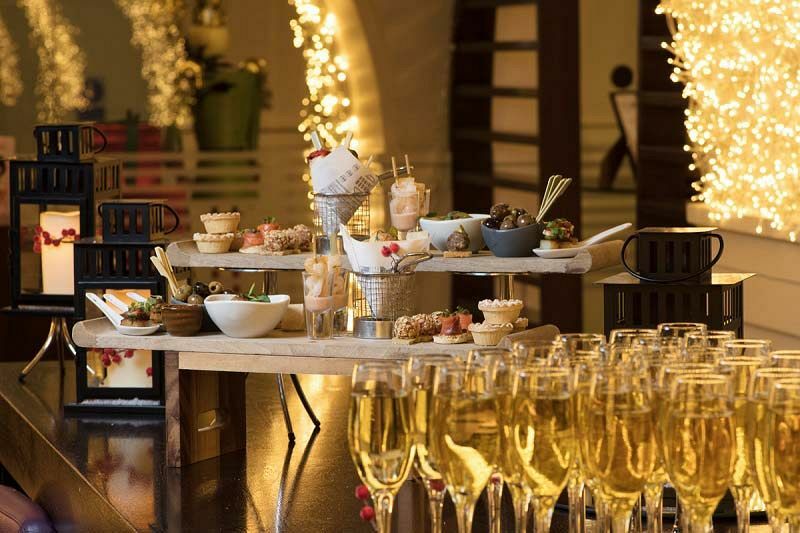 On arrival you will be given a chilled glass of Prosecco to help you forget about the hard working year and enjoy a wonderful festive evening. This package includes a sumptuous three course sit down meal, prepared from fresh, seasonal ingredients by the talented in-house caterers. A half bottle of wine will also be included for each guest. After sampling the delicious food, head over to the dancefloor and let the DJ turn the music up. You’ll be waited on hand and foot by attentive staff, so why not book your party here? 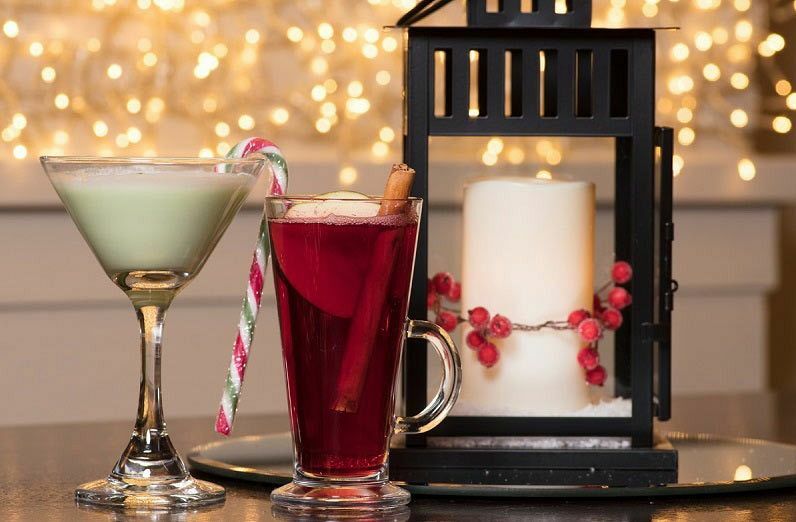 This venue offers superb rooms for those who want to let loose, let their hair down and put their feet up for a truly relaxing Christmas party. Choose from one of 238 rooms and suites, each offering free high-speed, wireless Internet access, digital television and plush bedding for a peaceful night’s sleep. You’ll never want to leave the comfort of your room. 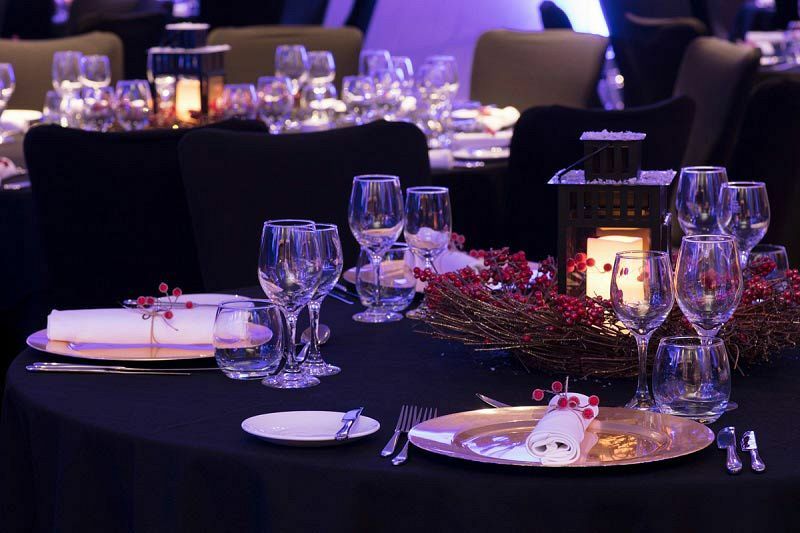 Send an enquiry through to this excellent venue today and celebrate Christmas in style!